It’s starting to get dark earlier and the temperature is starting to dip into the minus numbers which means, winter is coming! 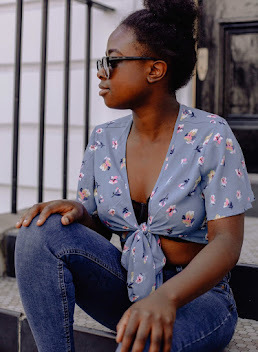 As someone who suffers from eczema, it’s so important that I up my skincare routine during the colder months and keep my skin hydrated throughout the day. 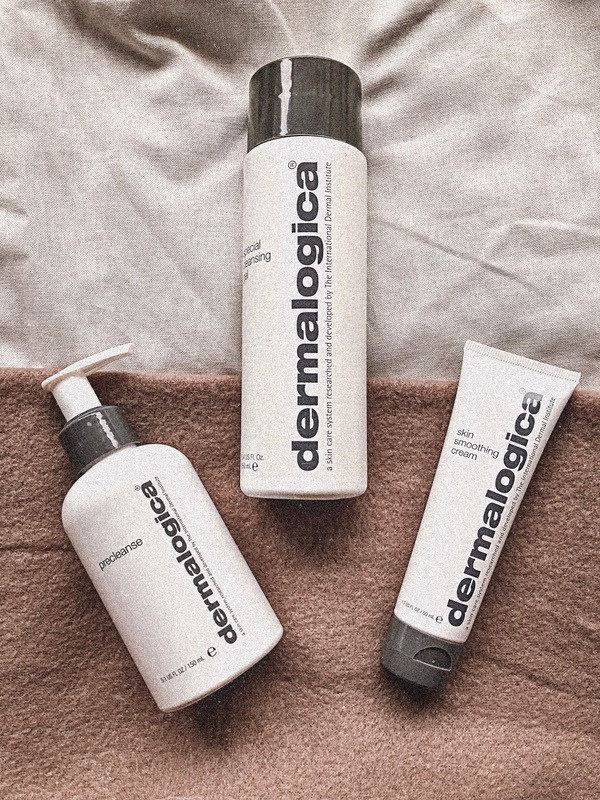 I rely heavily on oil-based products and heavy duty creams to keep my flare ups at bay and these three products from Dermalogica have been helping my skin a lot over the past few weeks. I’ve been using all three products in conjunction with E45 body cream and my trusted Carmex lip balm. Before I hop in the shower, I use the precleanse, which is described as a deep cleansing oil, to melt impurities and any leftover residue of makeup. I apply it using dry hands and then I massage it into my skin with wet hands and it creates a light, milky emulsion before rinsing with warm water. Following this, I use the special cleansing gel. I think they work best together but some days I use one over the other if I’m short of time. It thoroughly removes impurities without disturbing the skin’s natural moisture balance. Once, I’m out the shower and I’ve dried myself off, I slather my body in E45. E45 works wonders at soothing dry, itchy and flaky areas of my skin. For my face, I’ve been using the skin smoothing cream. I’ll be honest, I’m not a huge fan of the smell but I have seen a huge difference in the texture of my skin since using this. What are your winter skincare saviours?